The impact of the arts on learning as well as personal and social development has been thoroughly researched and well documented. Yet the arts have not yet been consistently incorporated into school curricula across communities and states. Research has demonstrated that the arts create a success-oriented learning environment by “fostering teacher innovation, a positive professional culture, community engagement, increased student attendance and retention, effective instructional practice, and school identity” (AEP Highlights, p. 3). Listed the arts and music as subjects in the definition of a well-rounded education (Core-Curricular Subjects). Title I grants are now worded to support a well-rounded education, thus the arts clearly qualify as appropriate subjects for support by Title I funding. The arts are specifically named as subjects important to support STEM education (STEM to STEAM). With the arts listed as part of a well-rounded education, a variety of grant opportunities are now open for arts education. (Arts in Education; 21st-century grants & extended day, consolidated grants for education, pre-school grants). The previous iteration of the ESEA act (No Child Left Behind) had such a focus on standardized testing in a few subjects, that it had a negative impact on untested subjects such as the arts. According to the Center on Education Policy, 44% of school districts in the nation had cut time from areas such as art and music since the enactment of NCLB. In response to this “narrowing of the curriculum,” national efforts have been aligning to position the arts as essential to developing the “whole child” and to contributing to the development of 21st-Century workforce skills in an increasingly global society. Clearly this advocacy has had a positive result in the 2015 ESEA legislation. Through its “Whole Child Initiative,” the Association for Supervision and Curriculum Development (ASCD) is seeking “to ensure our children become productive, engaged citizens.” ASCD calls for educational opportunities that involve academic rigor and the development of 21st-century skills of critical thinking and creativity. The Partnership for 21st Century Skills (P21), founded in 2002, brings together the business community, education leaders, and policymakers to define a powerful vision for 21st-century education and to ensure that students emerge from our schools with the skills needed to be effective citizens, workers, and leaders in the 21st century. P21’s vision for learning includes the arts among core subjects, and learning and innovation skills that tie closely with arts learning such as creativity and innovation, critical thinking and problem solving, communication and collaboration. According to the “Imagine Nation” poll, a majority of U.S. voters agree that building students’ imaginations to equip young people with the ability to innovate is as important as teaching them the academic basics. Nearly nine out of 10 respondents said an education in and through the arts is essential for cultivating the imagination. 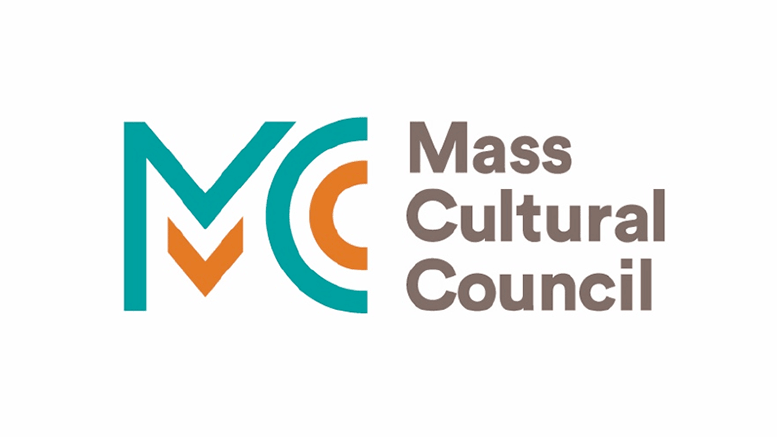 Leadership at the state Department of Elementary and Secondary Education recognized the value of the arts as evidenced in the 2008 passing of MassCore, a recommended program of high school studies that includes one arts credit. However, this is only a recommended sequence of learning, and no district is mandated to follow this sequence. There is no accountability system in MA for arts education, no time requirements for learning the arts due to the “local control” common in each and every MA town and city. As a response to the narrowing of the curriculum in MA, Arts|Learning and MASSCreative have begun participating in the Americans for the Arts’ (AFTA) State Policy Pilot Program (SP3) to help promote policies to improve the impact of the arts, creativity, and innovation in the Commonwealth’s Schools. To change public education we must find ways to broaden the curriculum to include learning in and through the arts so that the unique benefits that the arts provide can be available to all students. We are pursuing a goal that is collective in nature and that requires both excellent programs and a sense of responsibility among educators, school administrators, teaching artists, non-profit/cultural partners, higher education, parents and funders. It is a moment when advocacy can have a great impact on the collective challenges we face and successes we have.